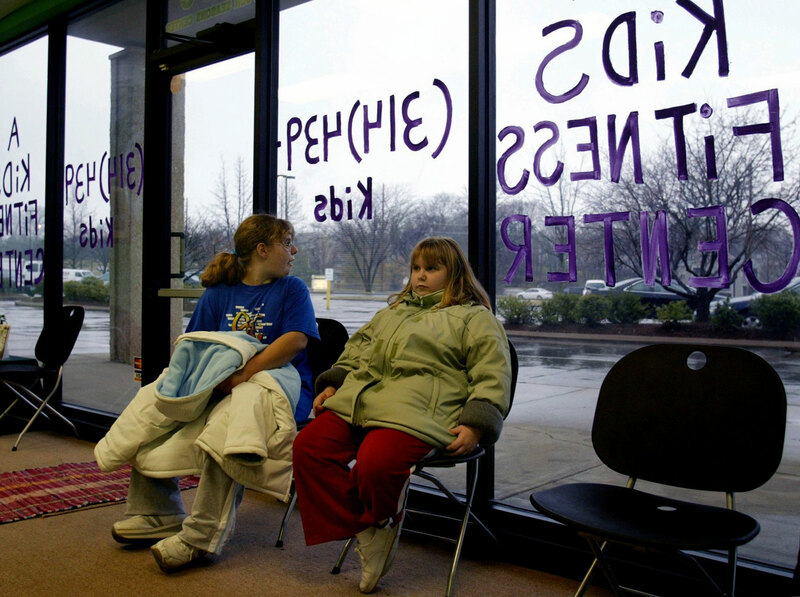 FITNESS CENTER- On their first day at a weekly exercise class for kids, the Sheline sisters are reluctant to join in. But their mom insists. "I am trying to encourage them to exercise. With winter, it's hard to get them out. They are not getting enough activity," says Theresa Sheline.